Memories from my childhood…what about you? Do you know the name of this doll? 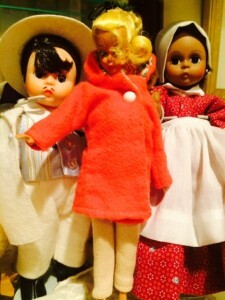 What dolls do you remember? My memories are from a different time when there was no internet in fact there was barely television! 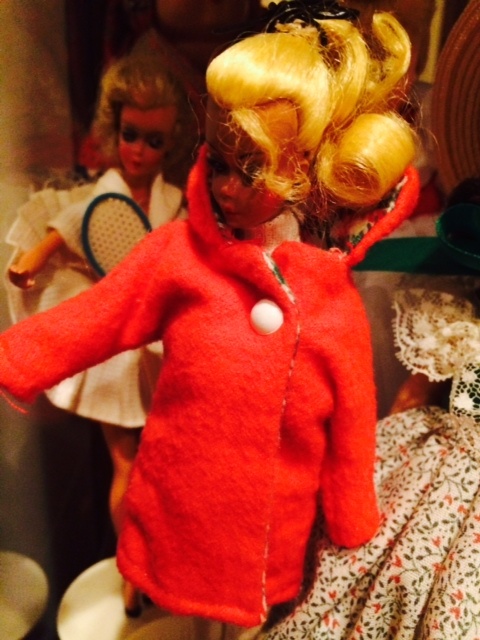 This entry was posted in Family, Fun, Kids and tagged Barbie Original, Memories, Throw back Thursday by llpitlwp. Bookmark the permalink.